In the spirit of full disclosure, I must admit that I walked into my interview with Careem co-founders Magnus Olsson and Mudassir Sheikha with a view to somehow rile them up- please note that this was not because I had a personal vendetta against them, but more because I wanted to see if I could get them to be anything other than the remarkably consistent media portrayal of them as being, well, just really likeable personalities. But barely a few minutes into my conversation with the two entrepreneurs, I realized that my attempts at rustling them up would be to no avail- I found Olsson and Sheikha to be, quite simply, just really nice folk, whose pervasive belief in the notion of being careem –Arabic for generous- governing how they interact with others around them, and also how they run their eponymous startup enterprise, the car-booking service, Careem. Careem’s origin story began when both Olsson and Sheikha had reached a point in both their lives and careers where they felt the so-called entrepreneurial itch- while Olsson had, at the time, just gone through surgery to fix a brain aneurysm and was then looking to “find his purpose in life,” Sheikha was wanting to move away from his career as a consultant and do something different and more “meaningful” instead. The two then banded together and decided to focus on building something that would solve an actual local problem. As consultants who traveled a lot in this region, Olsson and Sheikha had seen, firsthand, the difficulties of getting around in the cities they were posted in –problems ranged from unreliable service times to chauffeurs (or as Careem calls them, captains) who simply didn’t know where to go- and after quite some review and consideration of other potential business opportunities, the two entrepreneurs zeroed in on this particular issue and how it could be fixed. It’s interesting to note that the two co-founders claim to have not been focusing on just the business potential when they thought of Careem- they were very emphatic on wanting to create a bigger impact with whatever it is that they developed for the region. To give the enterprise its due, Careem certainly does not seem to be taking things slow in its roadmap to breaking even. Sheikha and Olsson reveal that further expansion is on the cards- this includes increasing their presence in markets Careem is already in (cities like Dubai, Jeddah, Riyadh and Cairo), and also introducing its service to smaller cities in these countries as well. “We are realizing there’s an opportunity in the second-tier cities,” Sheikha explains. “For example, recently we opened in Mecca, Medina, Jubail; these are the next tier cities in Saudi Arabia. Similarly, there are some big cities that are still missing or quite small in our roadmap- so, for instance, we are making a big push in Pakistan; Karachi, Lahore are on the roadmap. 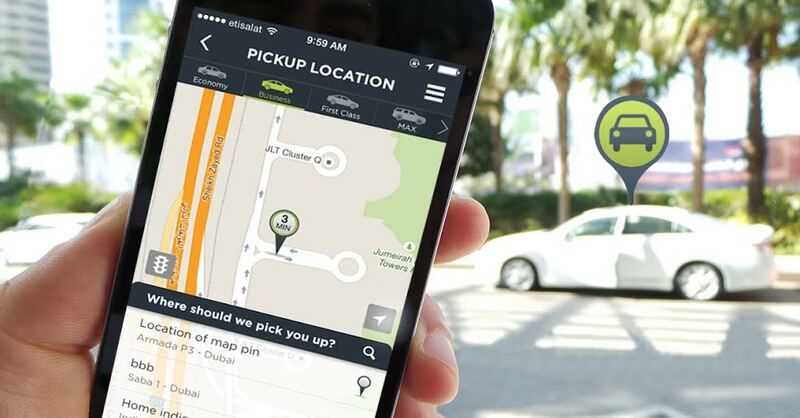 We just launched in Lahore; we’re in the process of launching in Karachi in a big way now.” Also on Careem’s agenda is to broaden its offerings in terms of its services. “There’s an opportunity to do more things with this platform- that is, we are currently moving people; we can start moving things as well,” he says. “And while that is not a big priority at this time, we recognize that we need to start learning about those opportunities as well. So there’s a product development expansion, coming up with new products and services that leverage the infrastructure that’s already been built.” Careem has begun work on this front already- its potential in logistics was on show when it delivered Christmas trees around Dubai during the holiday season last year, and plans are afoot on utilizing Careem’s fleet of vehicles and captains to collect cash payments from customers of e-commerce enterprises in the region. 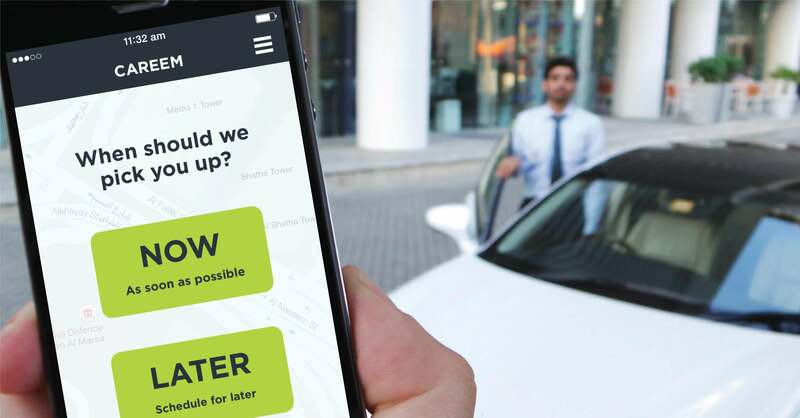 The road ahead for Careem thus looks to be one filled with a lot of promise and opportunity- and with the likes of Sheikha and Olsson at its helm, this enterprise seems to be set for a smooth ride ahead. 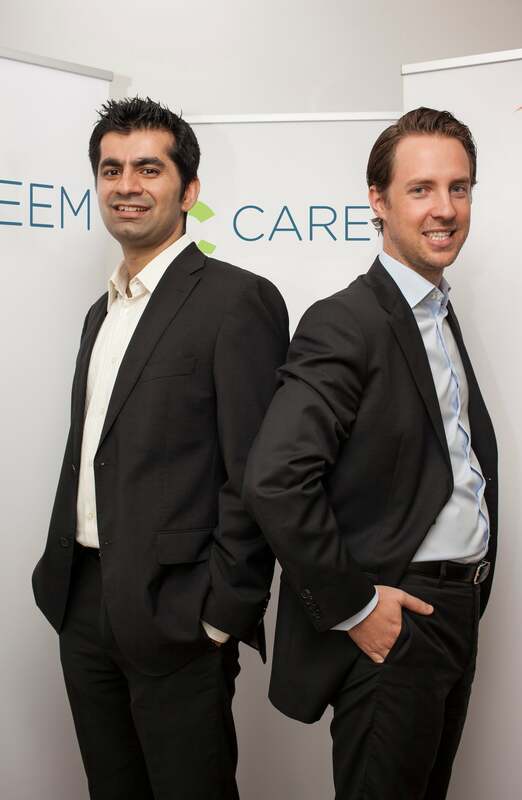 Careem co-founders Mudassir Sheikha and Magnus Olsson. Image credit: Careem.